Think of safety and you think of Volvo. 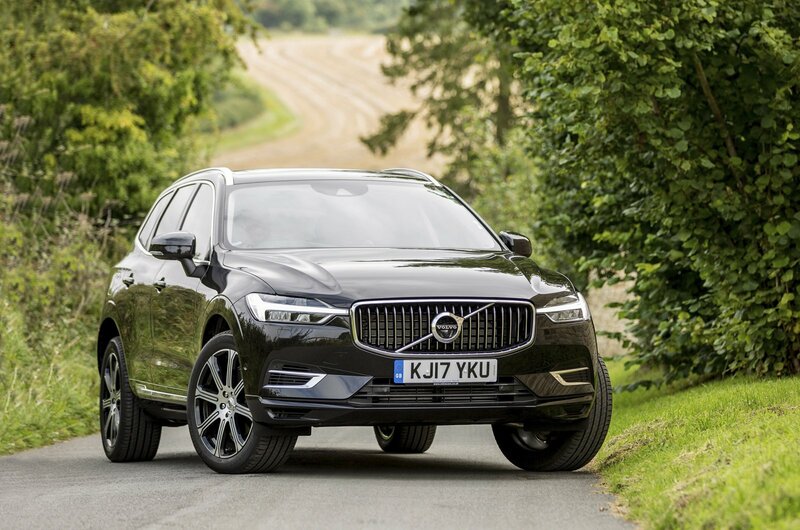 The Swedish manufacturer is synonymous with producing some of the safest cars on the road, and the XC60 is no exception. And just look at the spec of the car we've found: heated and massaging seats, air suspension and even adaptive headlights. That XC60 should prove to be both comfortable and safe. That's not to take away from our new car competitors, though. The BMW X3 remains a practical and high-tech option in this market, coming with one of the best infotainment systems around, while the Jaguar F-Pace is one of the best cars in the class to drive. Our recommendation, though, is to buy used.